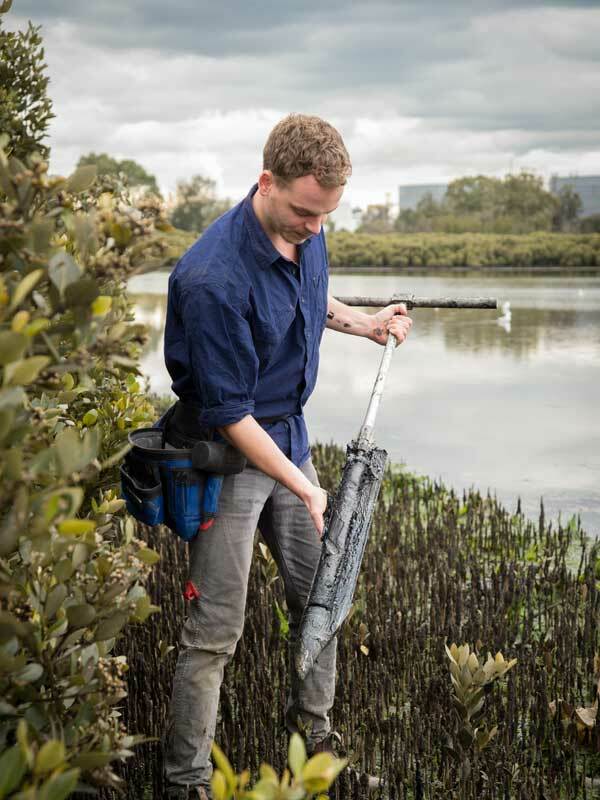 Quinn’s research interests lie within the field of whole ecosystem ecology, nutrient impacts on food web community structure and biogeochemical cycling, specifically, carbon sequestration in seagrass, saltmarsh and mangrove ecosystems (blue carbon ecosystems). 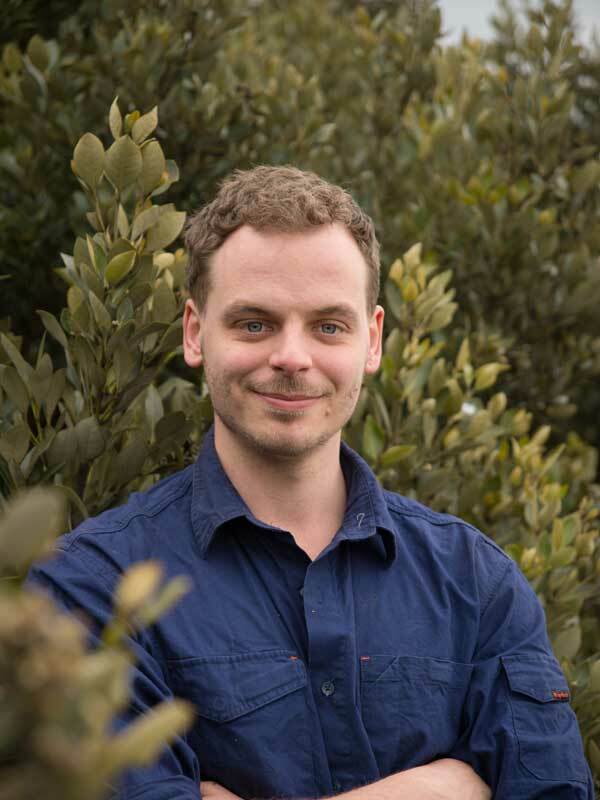 He is currently working on projects that investigate opportunities for carbon offsetting within blue carbon ecosystems of the Corangamite Catchment region in Victoria. 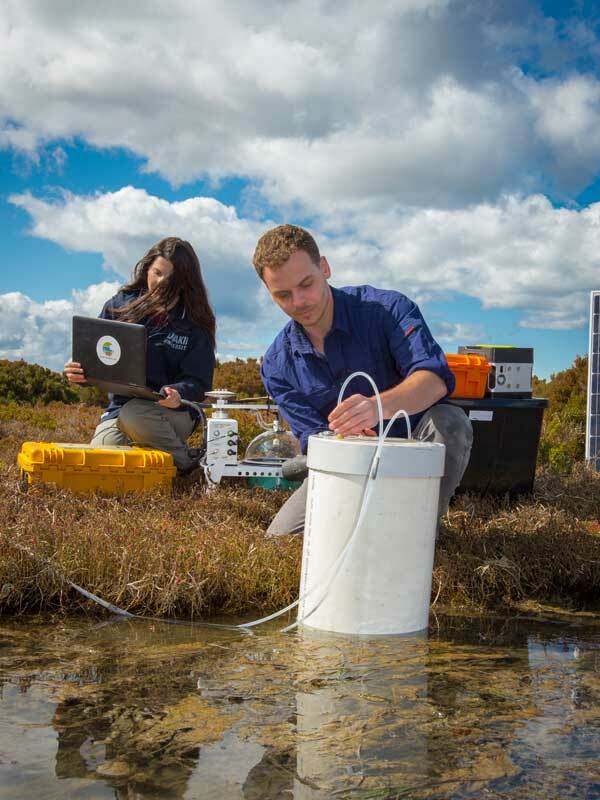 We aim to establish current blue carbon stocks, and identify possible mechanisms for the future management of these ecosystems that will aid in the mitigation of carbon re-mineralisation (CO2 released to the atmosphere) and climate change. Quinn is also involved in trophic cascade research. The large-scale loss of marine predators over the last decade has led to an immense change in oceanic food web structures, exerting flow on effects that are predicted to extend beyond that of faunal alterations, subsequently changing fundamental biogeochemical cycling processes (sedimentary carbon cycling). However, the empirical evidence for these flow on effects is only just coming to light, with research into trophic cascades effects on Australian seagrass carbon storage capacity still required.